Home / Affiliates Program / Emoney / Established PTC / Jobs Without Investment / Online Jobs / PTC Reviews / PTC Sites / Reviews / No-Minimum.com Review : Is No-Minimum a Scam or Legit? No-Minimum.com Review : Is No-Minimum a Scam or Legit? No-Minimum is a site where members can earn money online by reading emails, clicking ads, completing offers (PTSU and Offer Walls) and other tasks. There is unlimited referral system (5 levels deep) in place which means users will earn click commissions from the activity of their recruits. No-Minimum has been online since 2005 and they are paying without serious issues. The site is part of the MultiMoneyGroup and they also owns DonkeyMails.com, JillsClickCorner.com, and few other online earning websites. Even though it has been online for over 13 years, for now No-Minimum will be placed on the Established list. Long-Standing Site – No-Minimum has been online and paying since February 2005. That’s over a decade. No doubt this is a great achievement, in this industry where most sites don’t last more than few months, No-Minimum has passed the test of time and has been operating successfully for all these years. There are very few PTC sites out there older than No-Minimum. Fixed Low Minimum Withdrawal – For some payment processors the minimum to cashout is as low as $0.01, for others is $1.00 (for details refer to the screenshot below). The minimum is fixed and does not increase after each payout request. Great, there are no high minimum payment thresholds or stepped cash out system. Unlimited Affiliate Program (5 levels) – There is no limit to the number of users that you can refer to the site, which is excellent opportunity for members who can build a big downline. Their 5 levels downline system can significantly improve your earning potential, especially if you manage to refer a lot of quality referrals who will also refer new members to the site. Free Worldwide Service – Individuals from all over the world are allowed to join the site and earn with it. There is no requirement to buy membership in order to receive payment. No Forum – They don’t have forum. In our opinion, a PTC site should have a forum. The forum is a place where members and staff can communicate with each other. Members can post their success stories or doubts, post payment proofs, share the experience that they had with the site, ask for support and stay informed about the recent changes made to the site. Usually, on the forum you can notice the first signs if something is wrong. If members complain about non-payments or payment delays, then most likely the site is experiencing problems. Personal Information required – You must provide accurate information (correct full name and correct address) upon registration. Your account will be audited when you request payment, and if you use fake info, it will be suspended. So be sure to use valid information on this site. Referral earnings – You will earn 10% of your First Level referrals ptc earnings, 5% from your 2nd level, 3% from the 3rd, 2% from the 4th and 1% from your 5th level referrals. PTSU Offers – You can earn by completing Sign Up Offers, up to few dollars per completed offer. Offer Walls – Virool videos, PTC Wall and Matomy offer walls are available. When completing offers you will earn cash and points. Points can be used for advertising only and cannot be converted to cash. 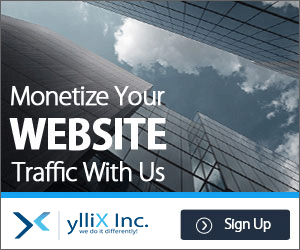 Traffic Exchange Program + Prizes – You can surf other people’s links and they surf yours, each link you view gets you 0.5 Traffic Exchange credit, you can create your own traffic exchange ad, fund it from the credit you earned and other members will view it. You can win random cash and credits while surfing and after surfing a certain number of pages. Paid to Promote – You will earn credits for promoting the site, but you may only promote at approved sites (check on their PTP page for approved sites). The exchange rate is $0.5 for 1000 credits. No-Minimum has proven to be a stable and paying site. There are a few different types of earning features available so you can give it a try and see how it works out for you. I would recommend to join and use the site as a free member, test the site and see if you get paid before upgrading. Be sure to comply with their Terms of Service. This site uses very strict policies and you may be suspended if you violate their Terms of Service. Note: The information included in this review is based on Free/Standard membership details. Please refer to the site for information about upgrade/rented referrals features and do your own due diligence before using those features. I joined No Minimum via ptc business builder and it is very similar (if not identical) to Donkey Mails in many ways. Like Donkeymails, No Minimum comes with a downline system (up to 6 levels), paid to read ads, paid to click ads, paid to sign up offers, paid to promote links that you can advertise and earn money simply by advertising the link(s), as well as a traffic exchange feature that you can use as well (can be useful for promoting other ptp links too like the ones you can get at No-Minimum). Also, despite the name of the site, there is a minimum payout threshold: $1 for paypal members, $1.06 for payza members, and variable minimum payouts for other participating payment processors (Liberty Reserve and Ok pay members can cash out when their balance is at least $.01 or more). 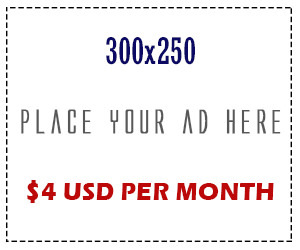 - Email ads do accumulate (which means that you can wait a few days and view all of the ads at your convenient). - Traffic exchange feature (can be useful for advertising other ptc sites you have as well as ptp links you have as well). - Can be a fast earner site depending on how you use it as well as how many active referrals you have in your downline. - Almost a clone of Donkeymails. Definitely one of those sites that seems to borrow from similar paid to click sites. - Variable minimum cashout thresholds. Liberty Reserve Members and Ok Pay members can cash out as soon as they have earned at least $.01. while Paypal members can cash out as soon as their account hits $1.00 and Payza Members can cash out at $1.06. They usually payout within 30 days of the request, so you might consider letting your earnings accumulate before cashing out. 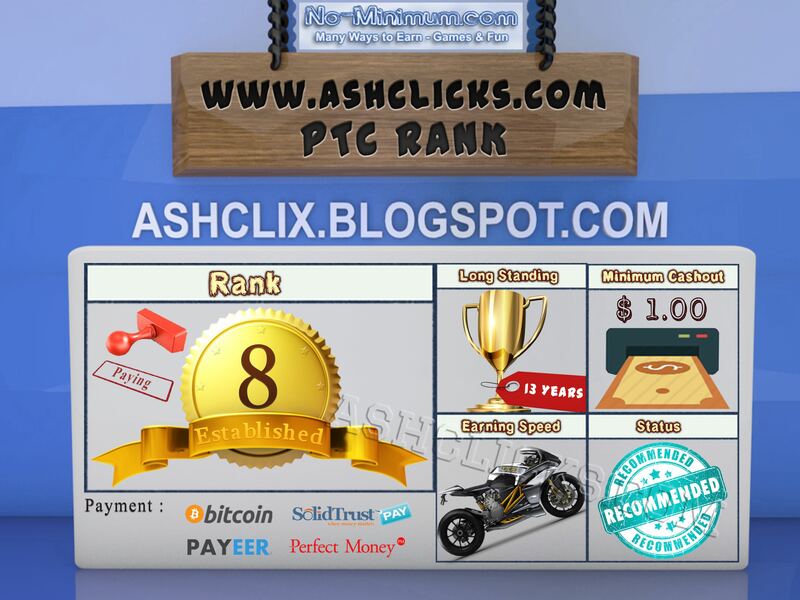 - Earn at least $.001 per click (sometimes more) on ptc ads, earnings varies by email ads. - Multiple advertising packages for advertisers. Although being almost identical to Donkeymails, No minimum is also a huge paid to click site that you probably don't want to miss. On the positive note, they offer a ton of ads to view (usually worth at least $.001 per click, sometimes more), paid to read ads (which accumulate each day saving you from having to view them all every time), a 6 level downline system, as well as plenty other features and resources to use. Obviously, being a big ptc site, doing your rounds on No Minimum will likely be time consuming and as with Donkeymails, the paid to click ads seem to be almost endless (so you could be clicking each of the ads for a while). Luckily, the timer does not pause when opening up other tabs or windows, and so you can use other sites in addition to no minimum at the same time. It is also worth mention that No Minimum has a feature that lets you buy referrals (where you can get at least 10 new unreferred members in your downline for as low as $7.95 per month) and can be a useful way to get new referrals in your downline. Obviously for best results, you will still need to advertise your referral link for No Minimum, but if you buy referrals, they can give you a quick boost (at least assuming that at least most of them are active), plus if any of them happen to be the "heavy hitter" type, they can really help you out big time too. Also, like Donkeymails, No minimum too has a ptp (paying at $.30 per 1000 unique hits) link you can advertise on other sites and get paid doing so (by the way, Donkeymails can be a good site to start on if you are looking for a good place to advertise your ptp link, so I recommend setting up an account there too and advertise your ptp link on their traffic exchange). No minimum also has a traffic exchange feature as well, but it is a bit smaller than that at Donkeymails but can still be a useful resource to have. In my opinion, No minimum is a fast growing paid to click site that seems to have lots of promise and though it can be time consuming to use and is almost a clone of Donkeymails, this is definitely a site you do not want to pass up. Want to check out No Minimum? Click here to visit the site. Sign up is free by the way, so what do you have to lose? 1. Be sure to view ads regularly (at least 1 round of clicks per day would be ideal). If you don't view ads, you don't get paid. 2. Although paid to read ads are the primary way to earn, there are also regular paid to click ads that you can view as well. 3. Be sure to build up your referral base. 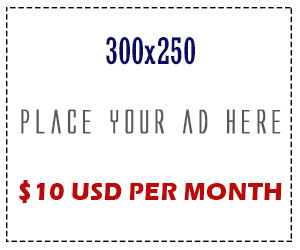 One good way to start would be to advertise your referral link at other paid to click sites. 4. Consider using the traffic exchange feature on other ptc sites (like Donkey Mails, Clicksia, Incentria, and Cashnhits) to advertise your ptp link). Each time you get unique hits, you get paid, and you can get at least 1000 hits or more per day, then you would be making and extra $.30 per day just for advertising your No Minimum paid to promote link (by the way, if you have Donkeymails or Cashnhits, you can promote those ptp links as well for up to 3x the earnings potential).